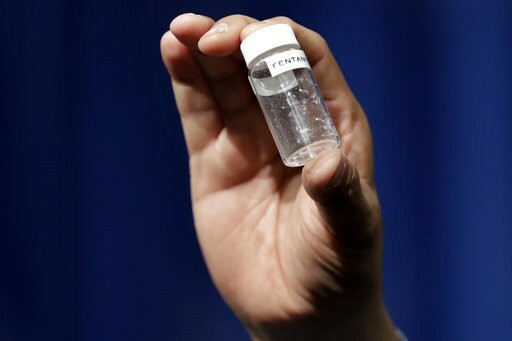 CLEVELAND, Ohio — The number of deaths from opioid overdoses continued to increase in 2017 for Cuyahoga County, according to a report from the medical examiner’s office. 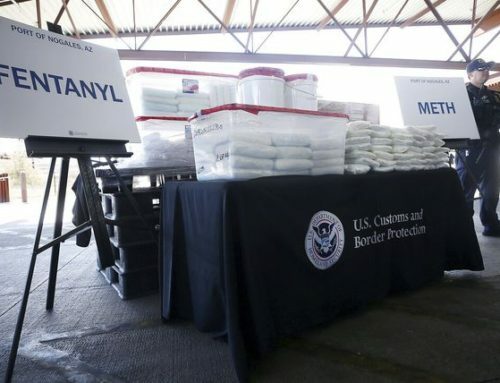 The number of fentanyl deaths went up about 23 percent from 2016, and the number of carfentanil deaths more than tripled — going from 54 to 191. 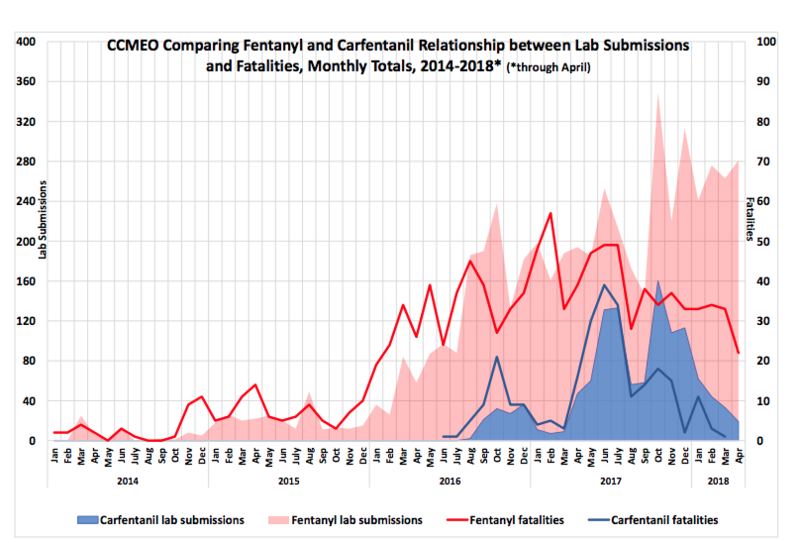 The first detection of carfentanil in Ohio was in 2016. 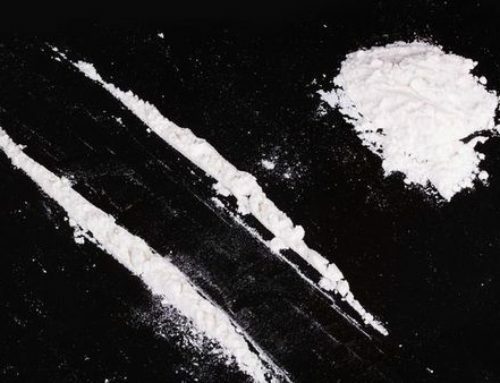 It is commonly used as an animal sedative. Here’s what else to know about it. Fentanyl surpassed heroin in 2016 as causing the most fatal drug overdoses in the county. This year, the number of fatal deaths from heroin decreased from 240 to 176, which is about 25 percent. 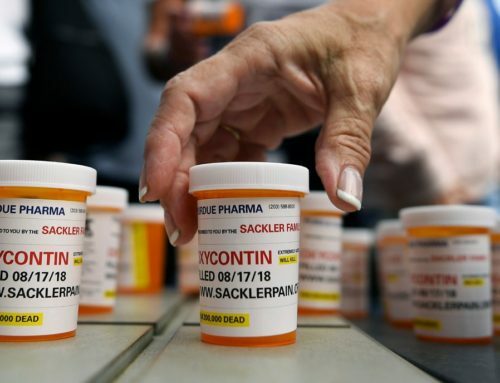 Northeast Ohio governments filed three lawsuits against drug manufacturers over the nation’s opioid epidemic. Trial dates are scheduled for March of 2019.